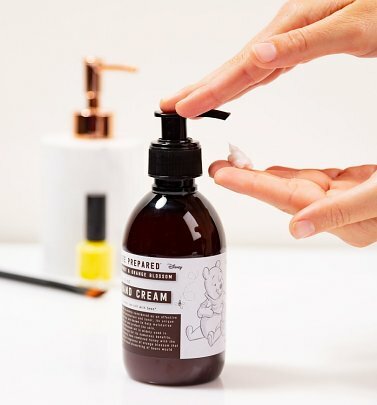 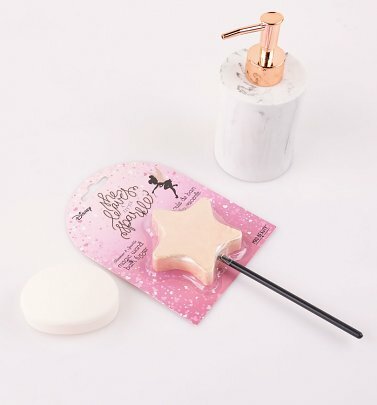 Our range of beauty and pampering goodies will leave you feeling refreshed; all whilst showing love for your favourite Movies, childhood memories, favourite books and more! 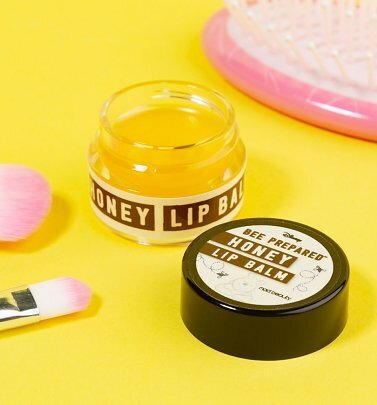 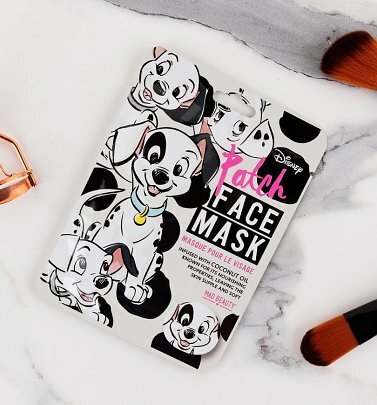 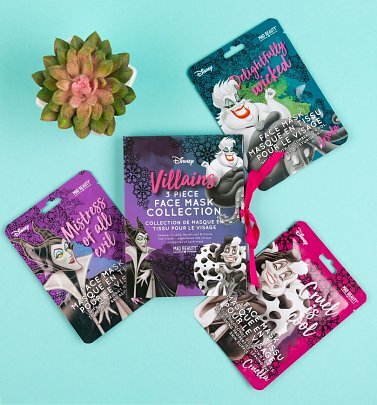 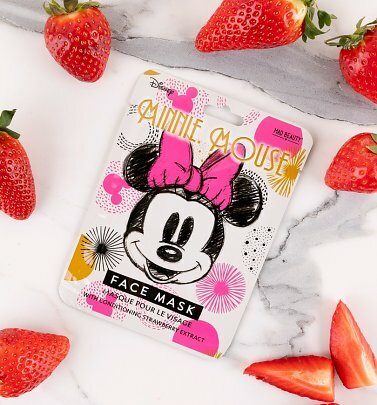 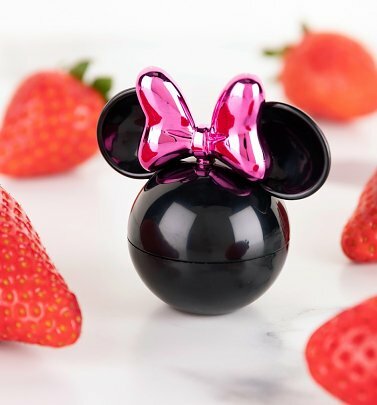 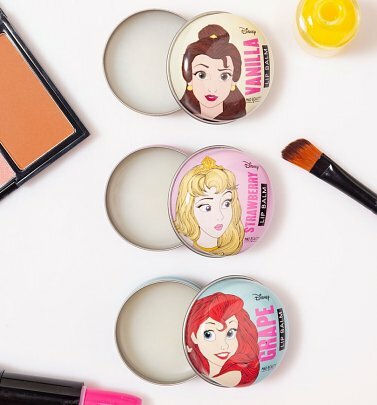 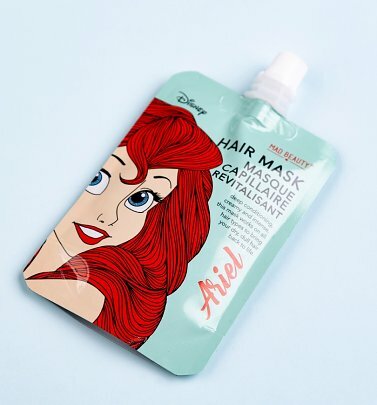 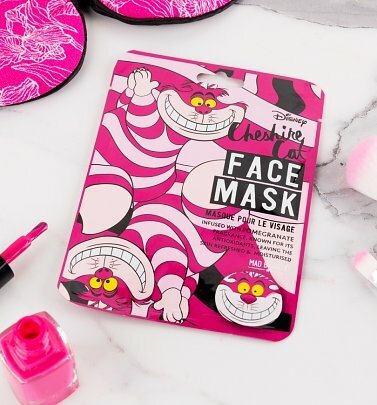 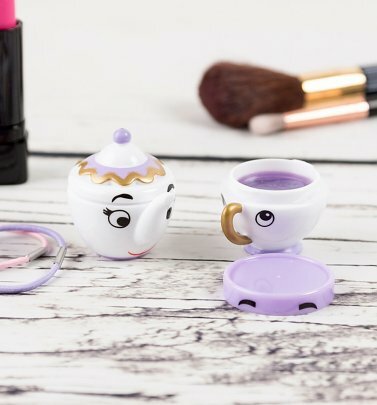 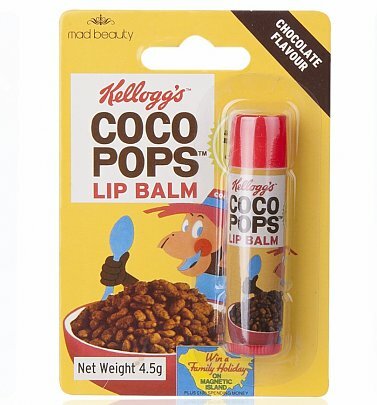 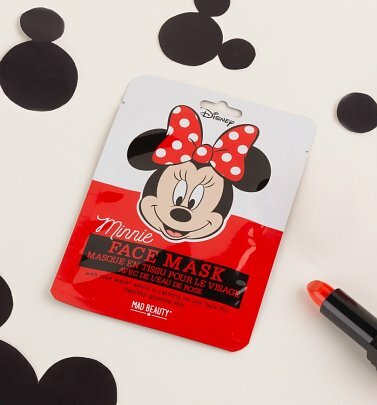 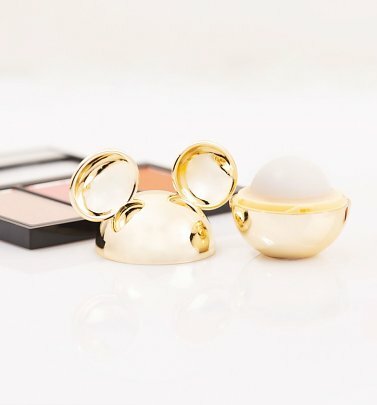 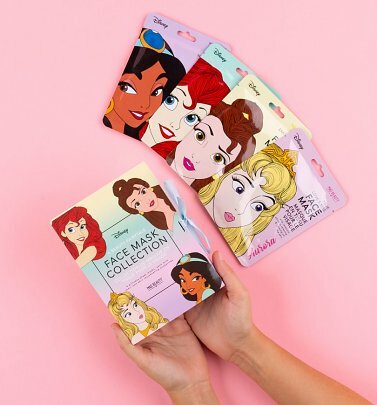 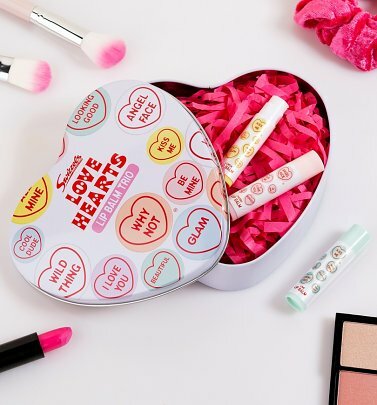 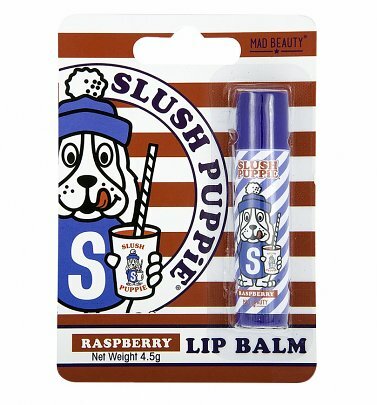 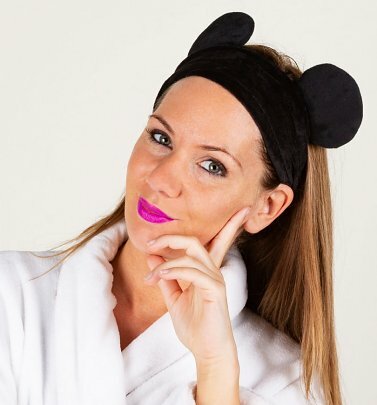 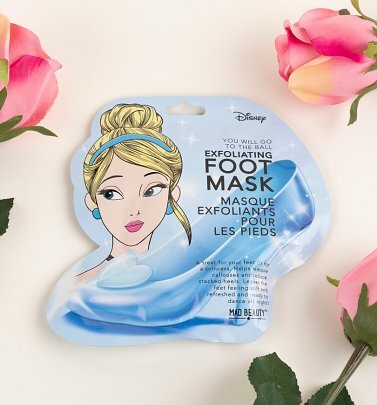 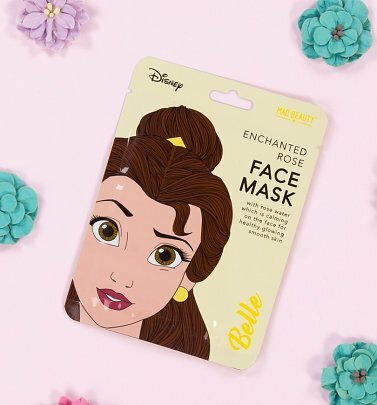 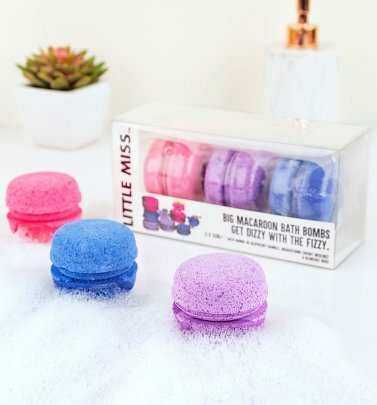 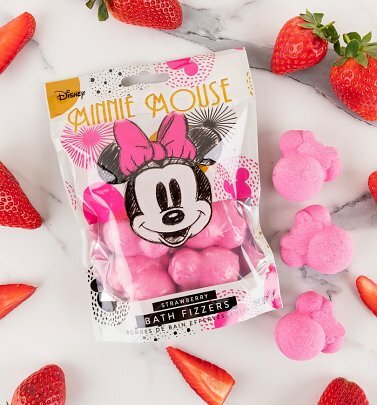 Transform yourself from villain to Disney Princess with minimal effort with a face mask or choose one of our lovely Lip Balms…sure to keep your lips as refreshed as all your fave fizzy drinks! 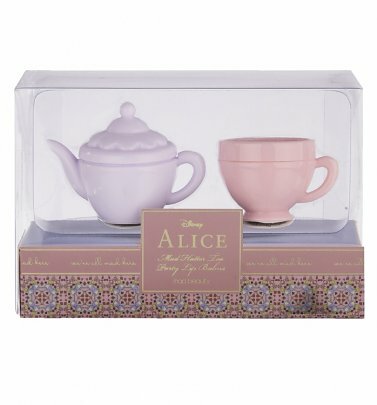 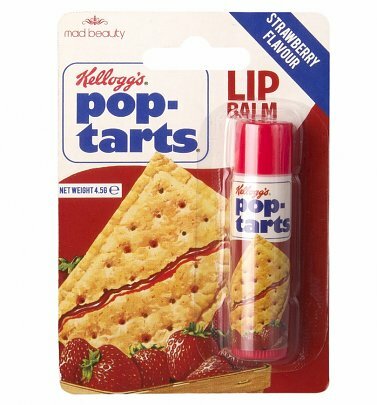 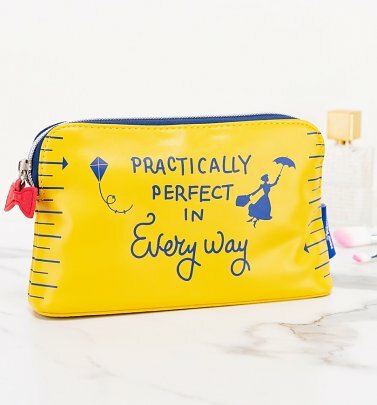 Looking for somewhere to store your beauty buys? 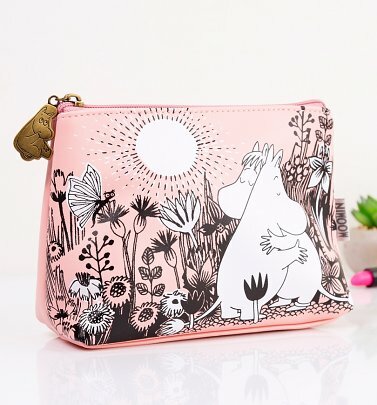 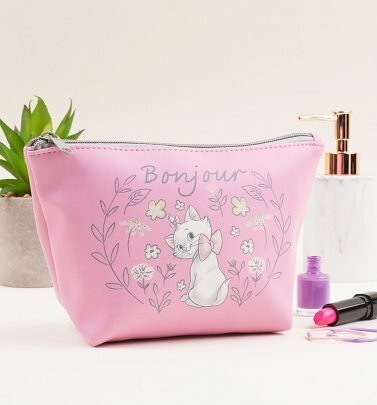 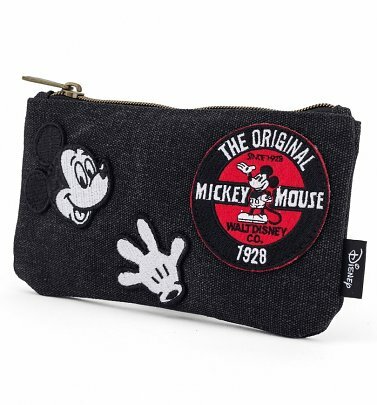 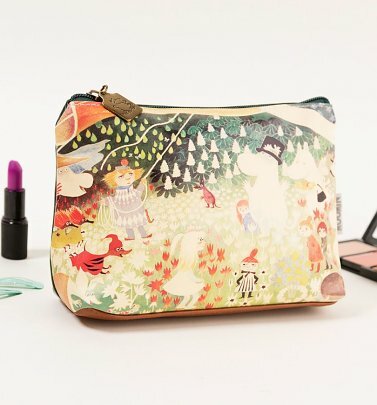 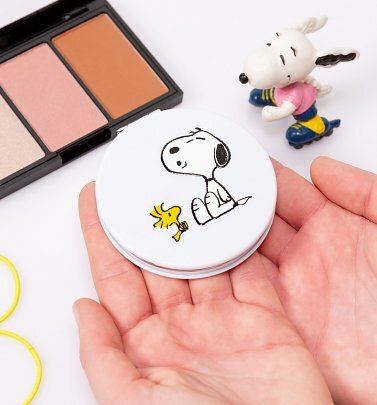 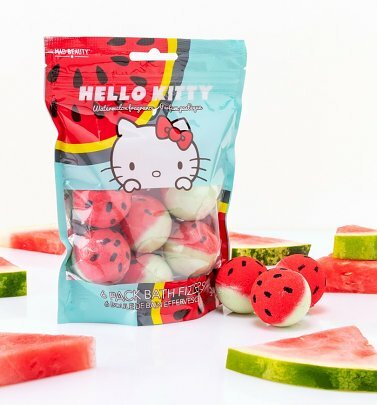 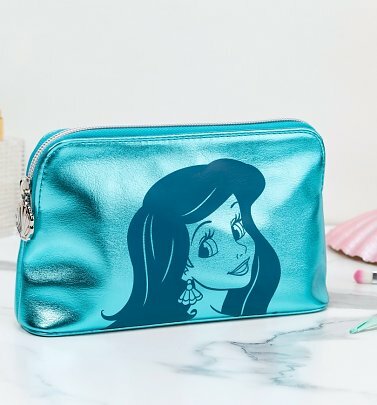 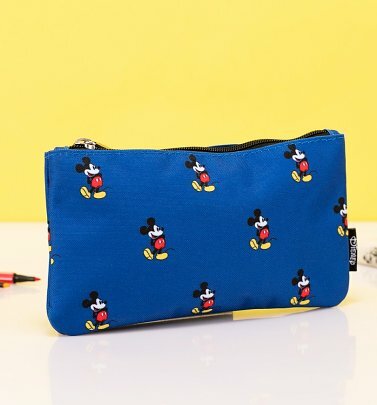 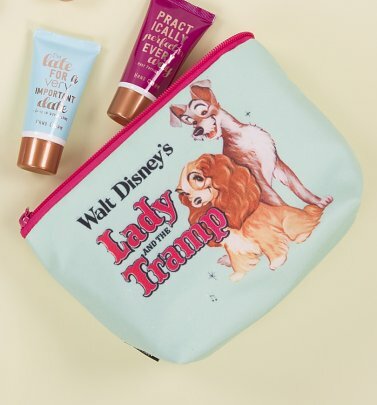 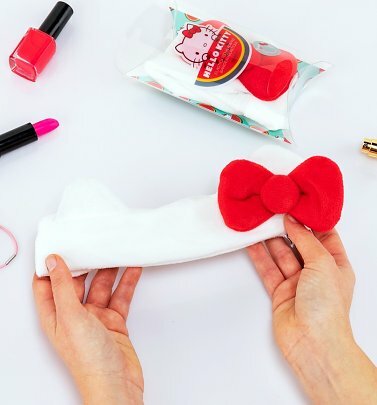 Our selection of adorable Make-up Bags has your back! 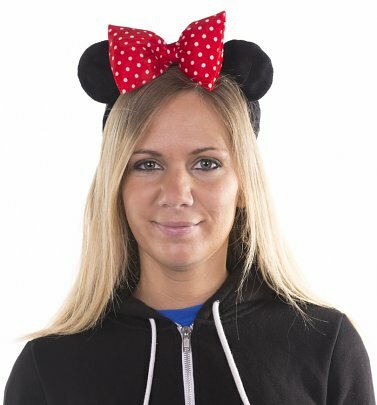 Treating someone else? 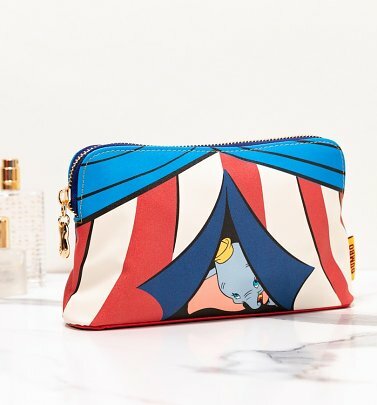 Indulge the Wonder Woman in your life to one of our Gift Sets, because; quite frankly – she deserves it! 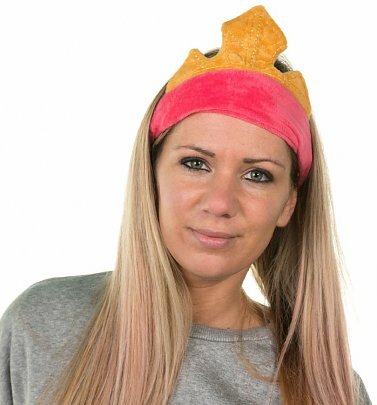 We have 87 items to show you.